Just not a lot going on. Last few days have been warm and the snow has taken a big hit. We were set to get some big storm here today but that has went farther north, where they don’t need the snow. Over a foot in the middle of the State but maybe 1 to 3 here now. I think that will be enough to resurrect the ski trail and I’ll set some time on Thursday to head out there and rebuild it. Randy N from Shimano showing me XTR Di2. Randy Niesen from Shimano stopped Friday to show me all there is to know about XTR Di2. This guy forgot more about bikes than I know. Hooked up both me and my bike to the new XTR stuff. And yes, thats a kitten sitting in a bike wheel on my service computer. 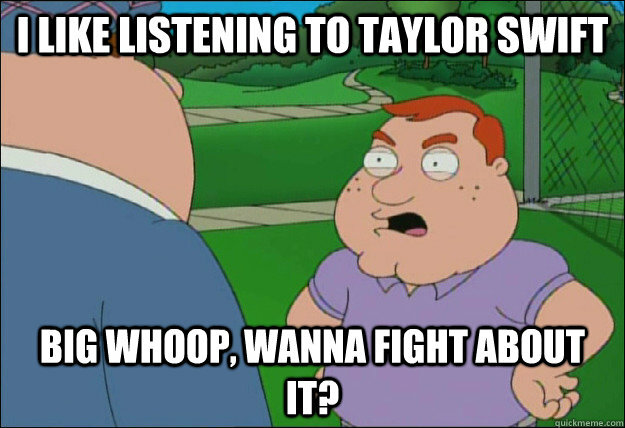 Big whoop, wanna fight about it? The bike build has been a bit of a pain. But starting from scratch with a mix of strange parts is always a challenge. Im just waiting on a couple wires. I wanted to go with one wire from the A junction all the way to the rear derailleur but Shimano does not make a wire that long so I need to use two wires with a B junction in the downtube. I was hoping to get away without the B junction. But then I thought that was not so bad an idea. If I run a B junction and a smaller wire to the rear D if I ever have to replace it I won’t need to pull one long entire wire out of the bike. Just back to the B. And here’s another brain storm. Ready for this?? Im taping a spare rear wire in the bottom of the downtube. Always with the bike if needed. It’s going to be hooked to the B junction and the other end will be taped clean just out the downtube. If I rip off the wire by the read D just un tape and pull out the spare. What the what? Will that work? If so I may be a genius. Maybe. And there was a issue with the rear derailleur. It could not reach the smallest cog. Randy thought that to be strange and a compatability issue with Trek. Turns out I had to shim out the rear D about 4mm. Im not happy with that as the rear D bolt loses some thread in the hanger. Being the rear D retails for over $600. But we will see what happens when the wires come in a few days. Im not a very patient guy and it kills me to be constantly waiting for a $5 part that holds up the entire build but again, thats always to be expected. I think Im past all the quirks and the wires will be the final hold up. I will for sure be riding by the weekend. So the next post on this will be the final. Once everything is on the bike and it works I then pretty much take most of it back apart and the final building takes place with more grease and torque specs. And then its ride time. Time to enjoy the fruit of my labors. And that post should be by the end of this week.